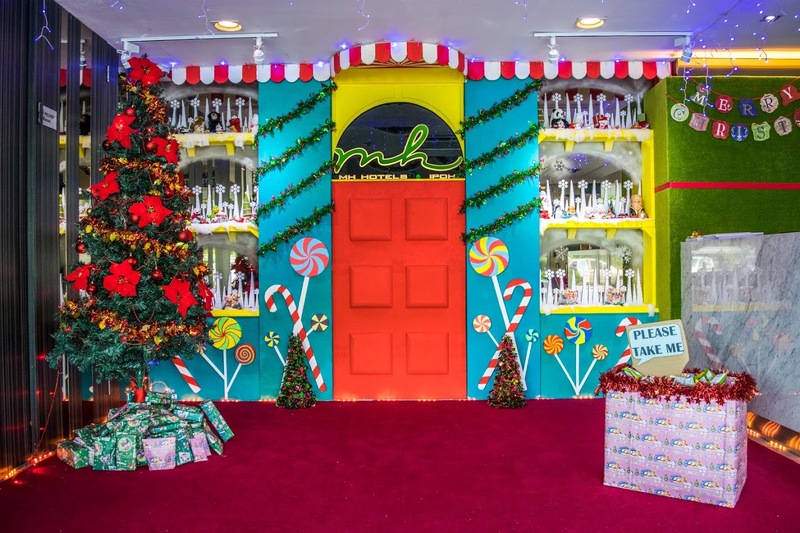 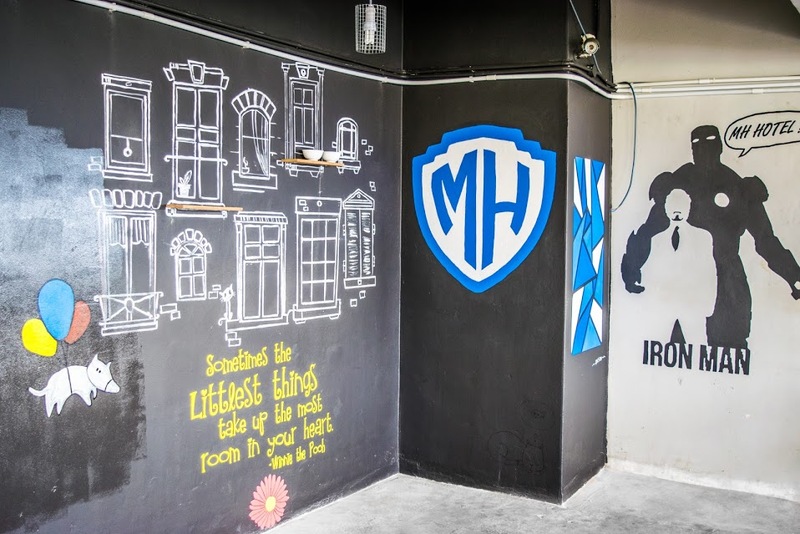 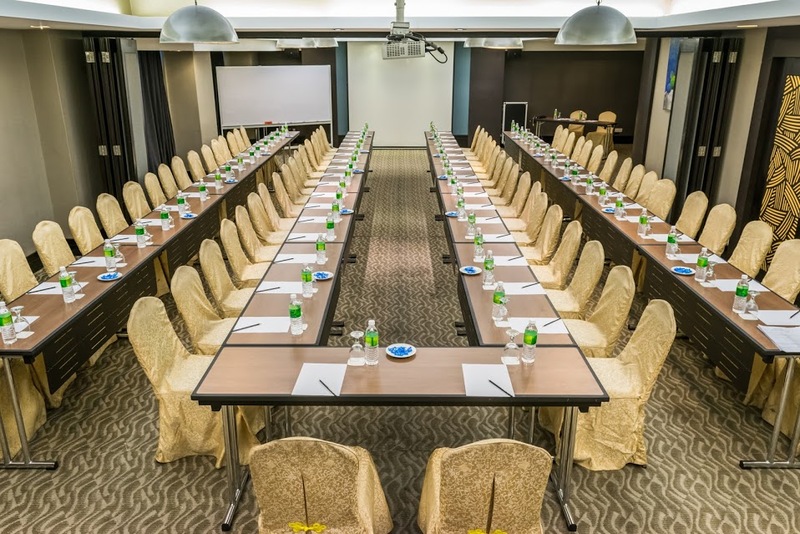 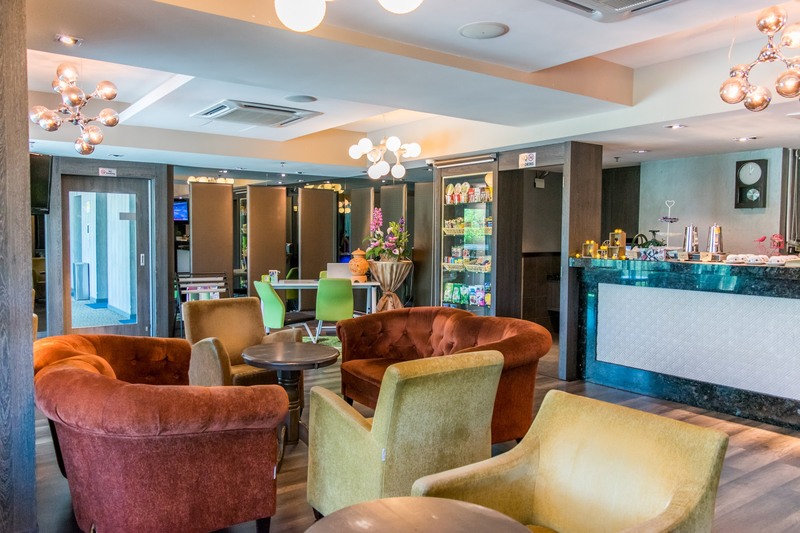 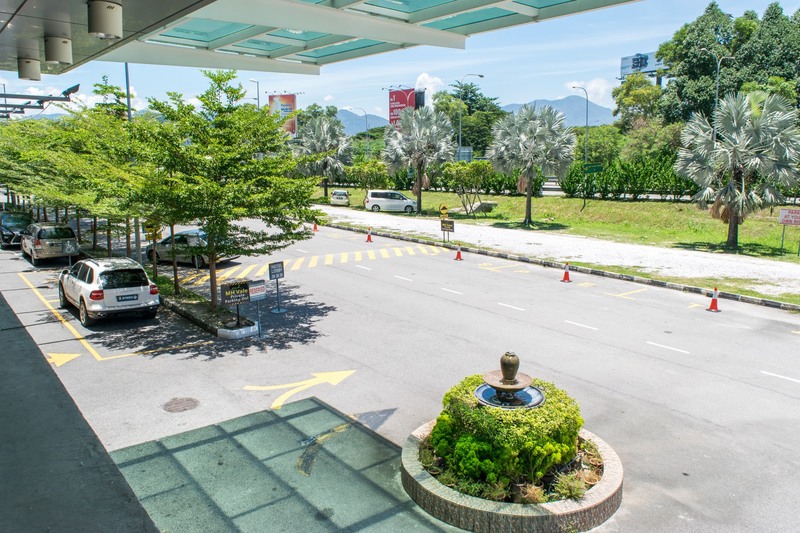 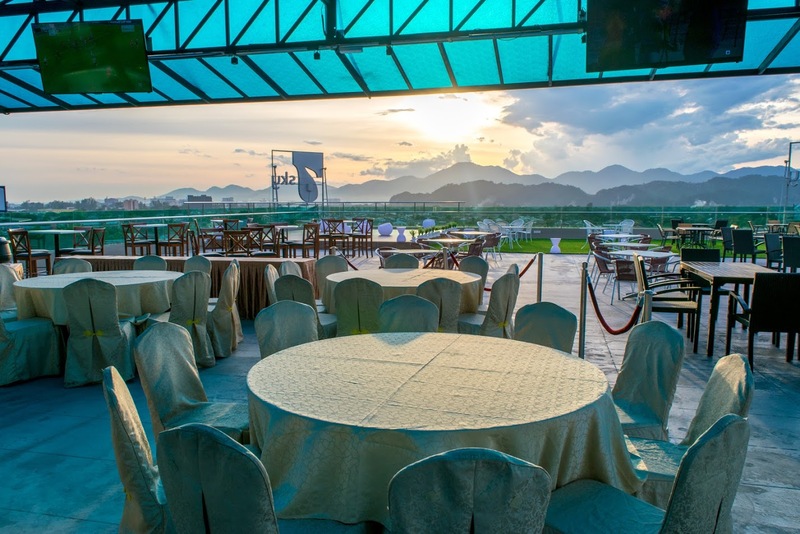 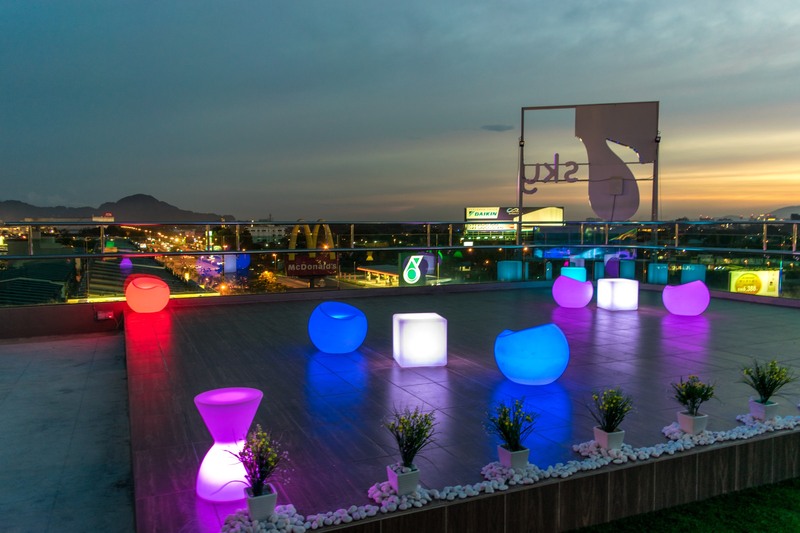 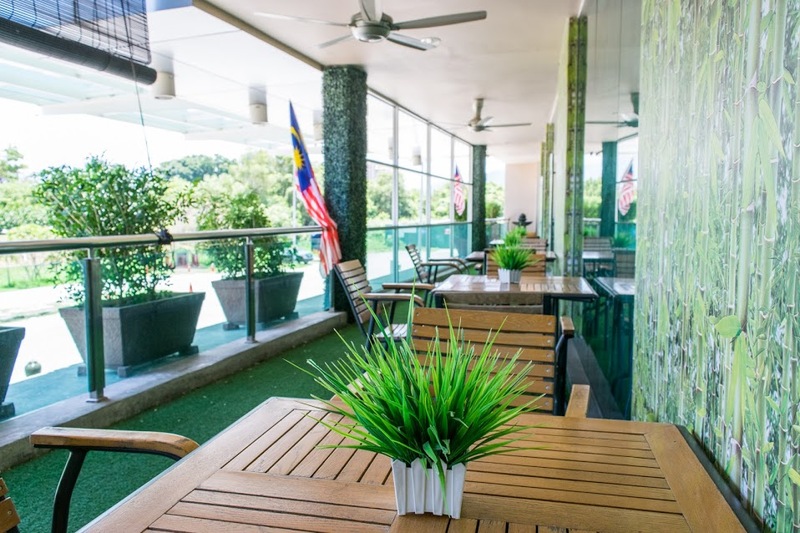 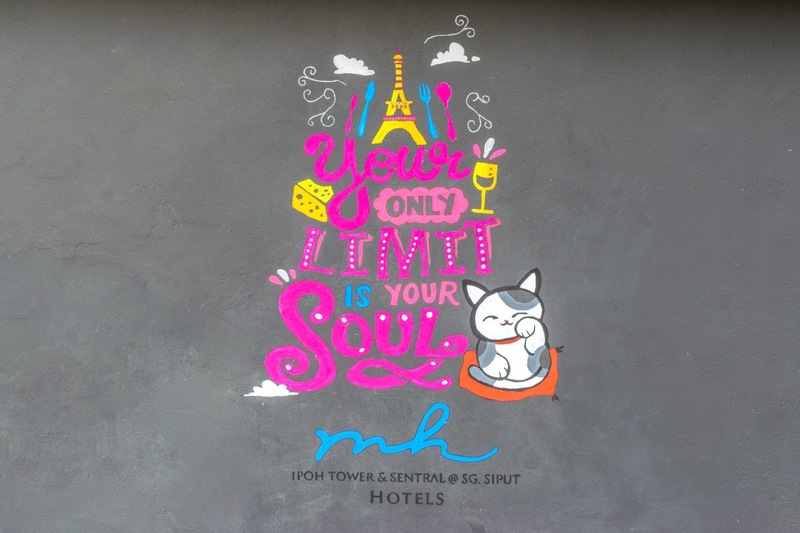 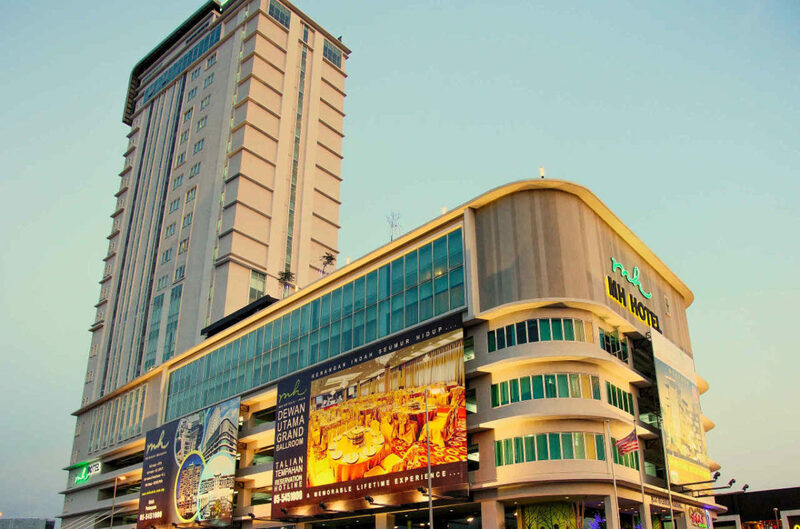 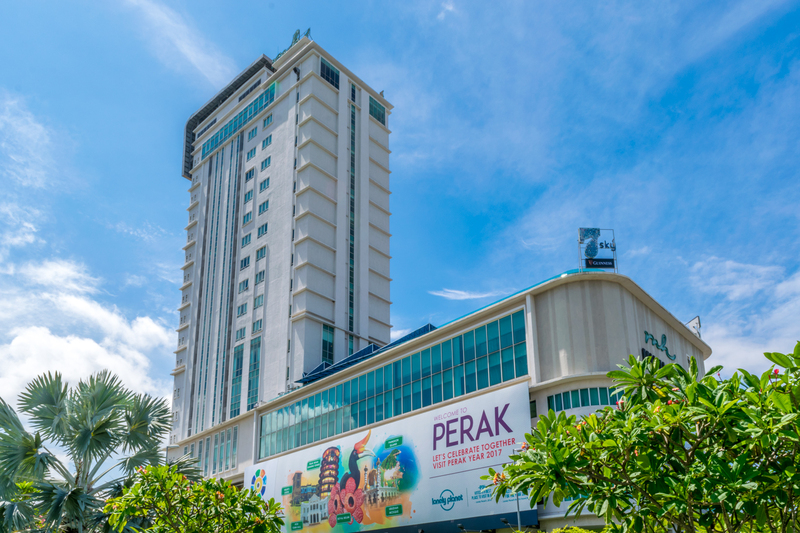 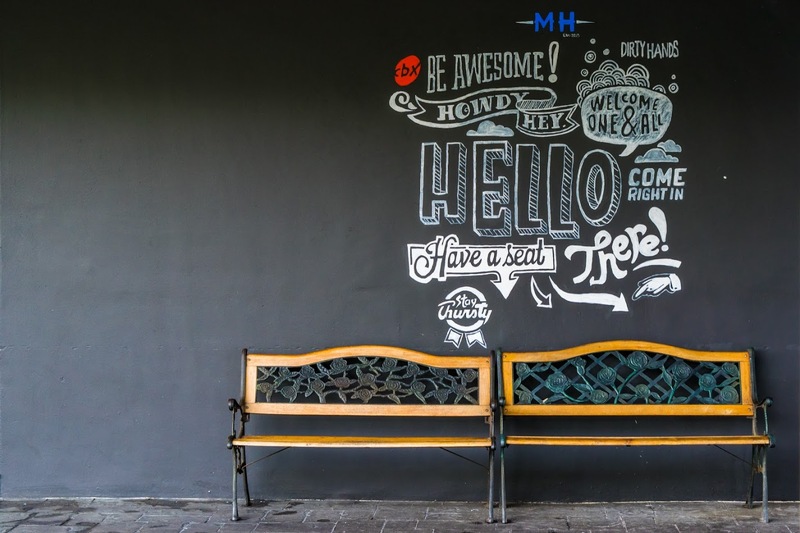 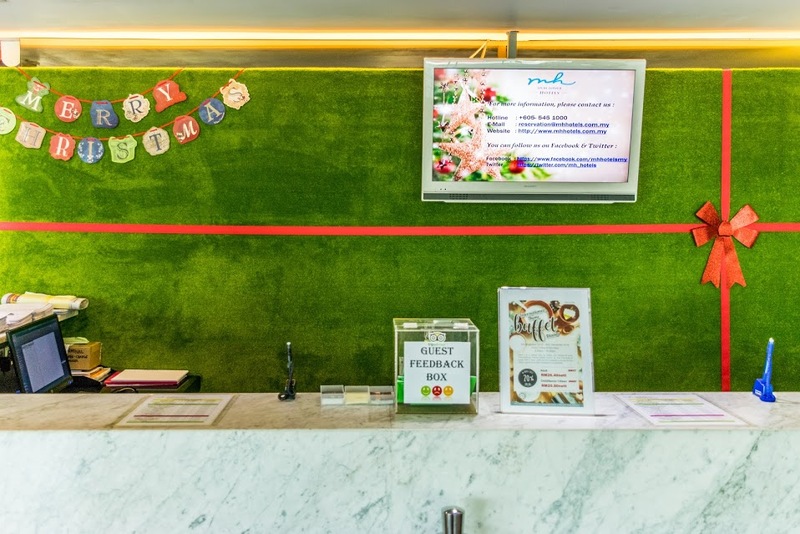 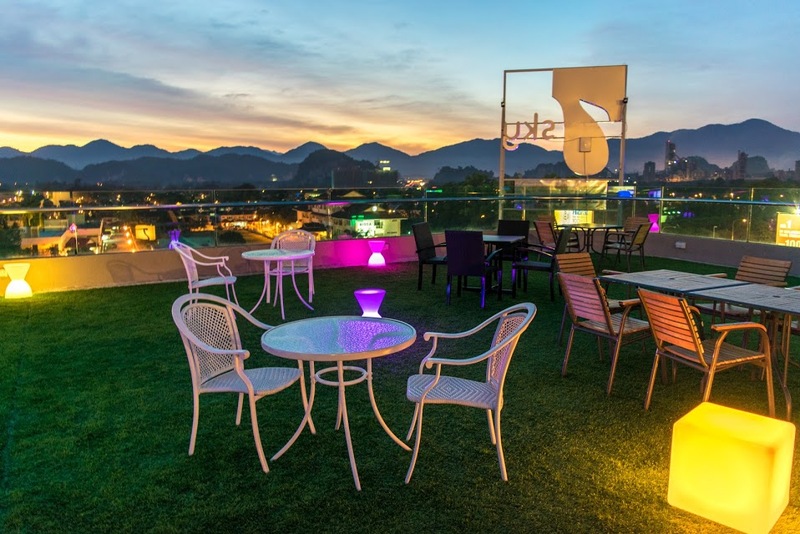 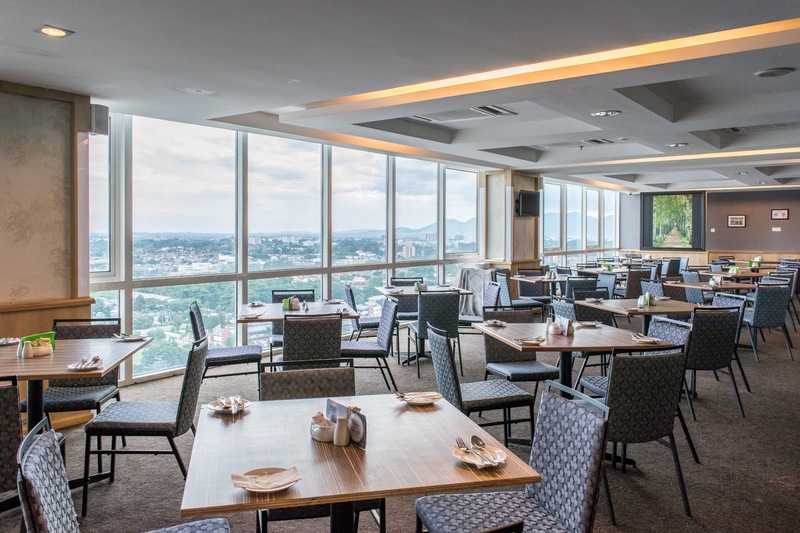 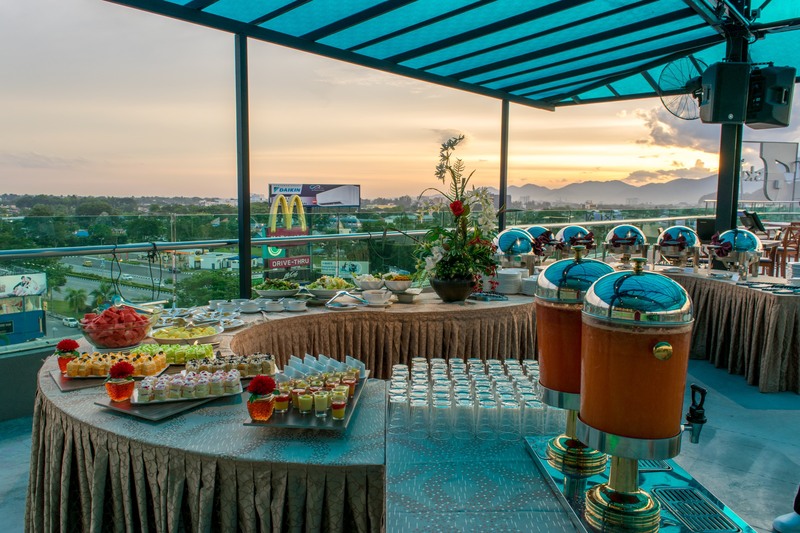 MH IPOH opened on December 22, 2011, the original building consisted of 20th floors perfect situated in midtown of Ipoh adjacent to the North-South highway, this hotel has an amazing view of the city and surrounded by 350 million year old limestone hills enveloped by morning mist. 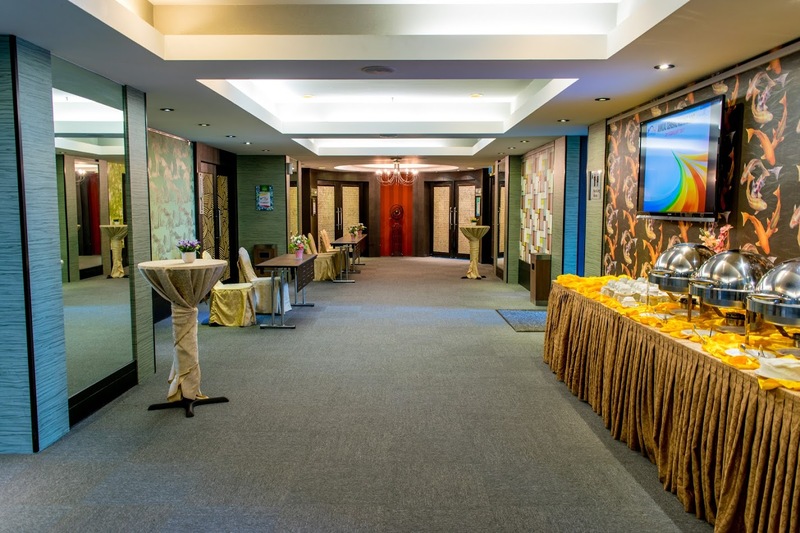 We offer a total of 111 modernize rooms with full amenities and services. 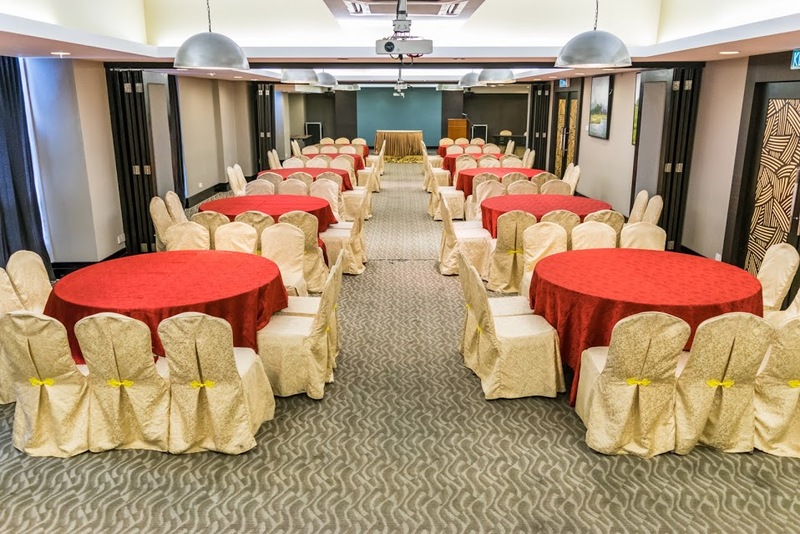 Guests may enjoy extra indulgence with our distinctive featuring of Ladies-inspired themed floors and Business Club Suite floor features latest technology suitable for a discerning business travelers.